On Sunday 16 July 2017, 12 bike mechanics and staff from 99 Bikes took part in TRACTION’s mentoring program at Capalaba and West End. The young people that attended learnt about specific technical and mechanical topics, and what it's like to work in the bicycle industry. 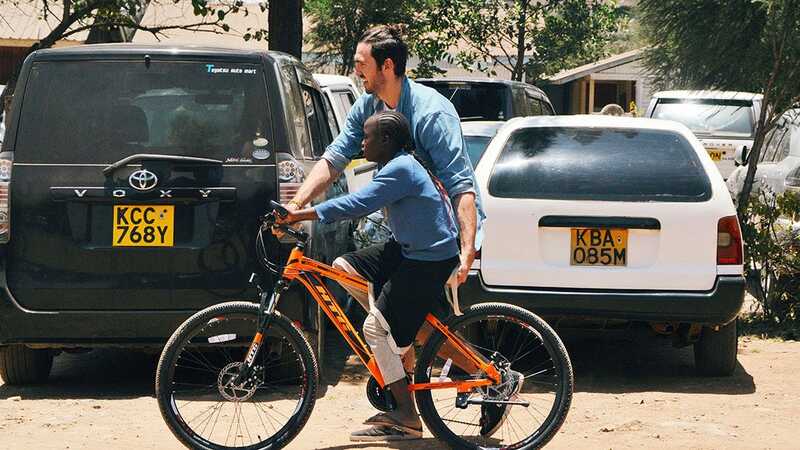 Earlier this year we ran a competition to send two people who donated towards Qhubeka to South Africa. Overall, the campaign raised over $10 000! 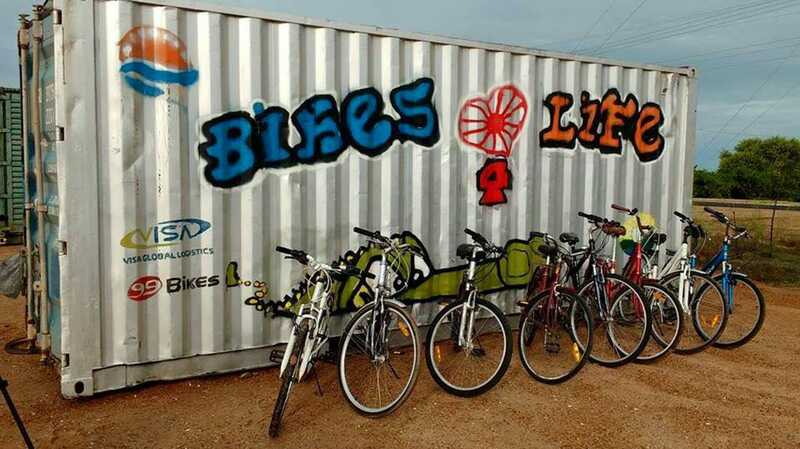 This is the second major contribution from 99 Bikes to Qhubeka, following the $29,933 donated by 99 Bikes employees last financial year. Not quite a scooter, nor a motorbike. 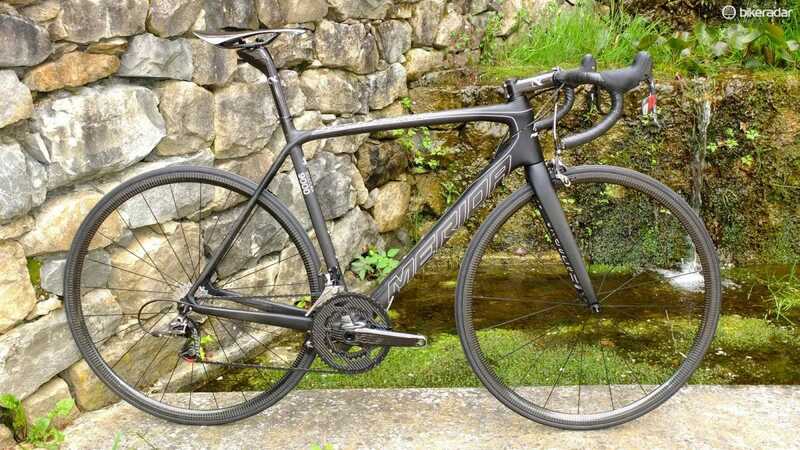 Is it really cycling? 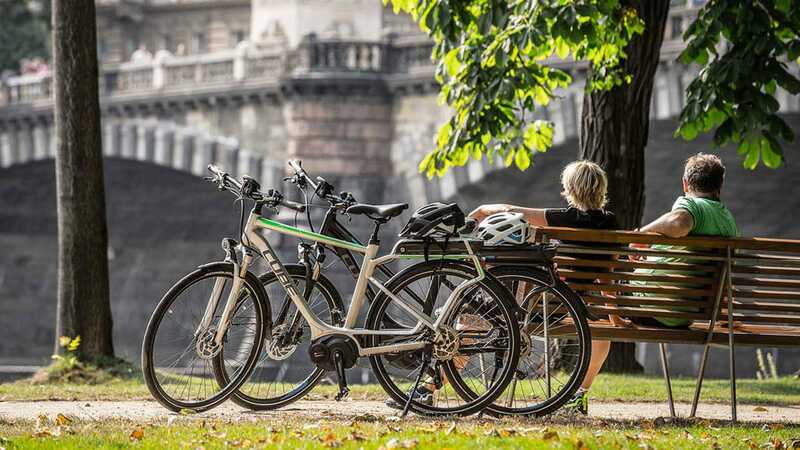 What is an electric bike? 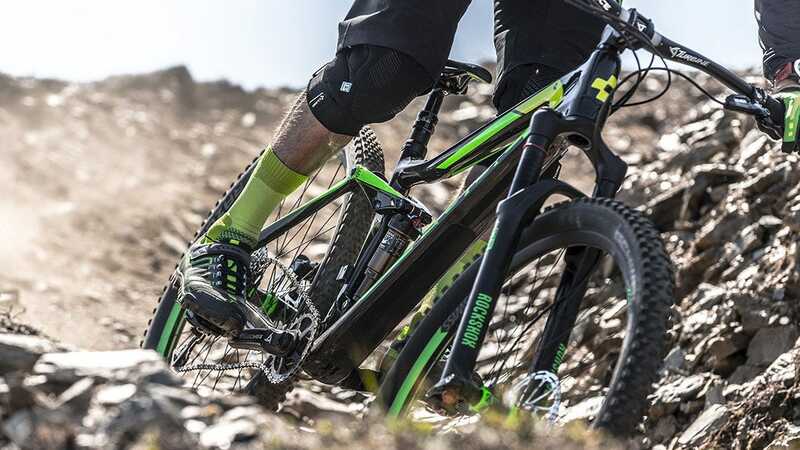 In the simplest sense, an electric bike(or e-bike) is similar to a regular bike but provides extra power when you're pedaling. This year, 99 Bikes is launching a unique employee giving initiative that gives back with the valuable gift of bikes. 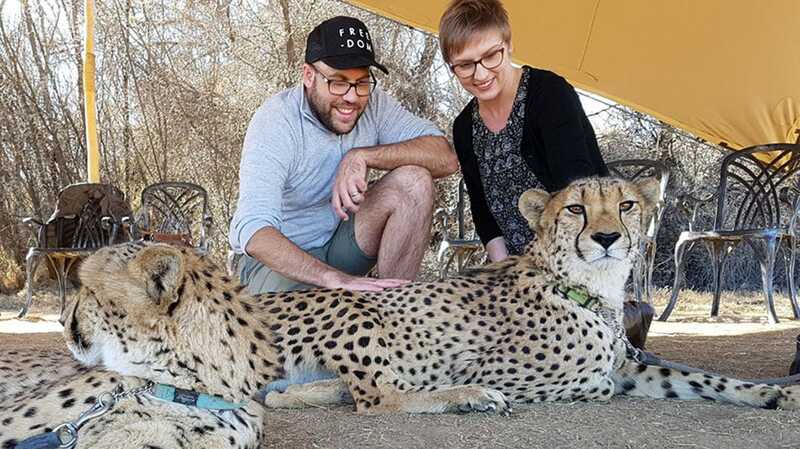 Employees have the opportunity to donate 1% of their annual wages to four bicycle aligned charities: Qhubeka, Good Cycles, Bikes4Life, and Traction. 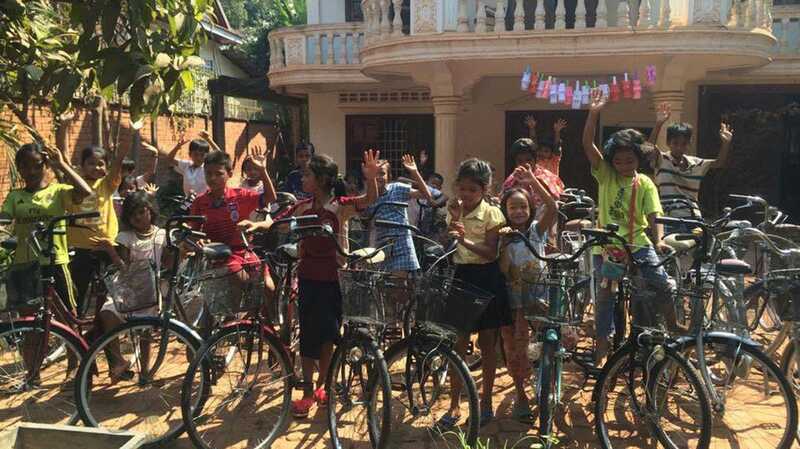 As a commitment to our purpose to "enrich mind, body, earth and soul with the freedom of riding", we recently sponsored the delivery of 55 bikes to children's charity Anjali House in Cambodia. 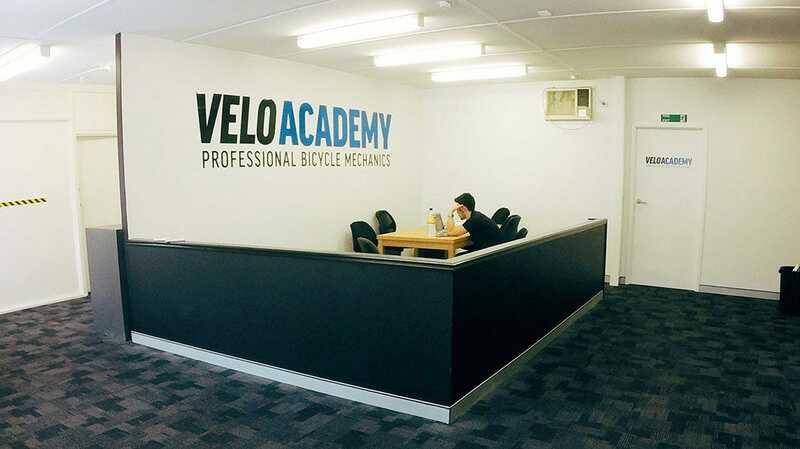 This article was written by Rob Dean, Mechanical Trainer at Velo Academy. Bikes are booming and it's an awesome time to be part of something great. Better is the enemy of good. This was the motto that Merida's head of research Jürgen Falke and his team were following when developing the fourth generation of the Scultura road bike platform. 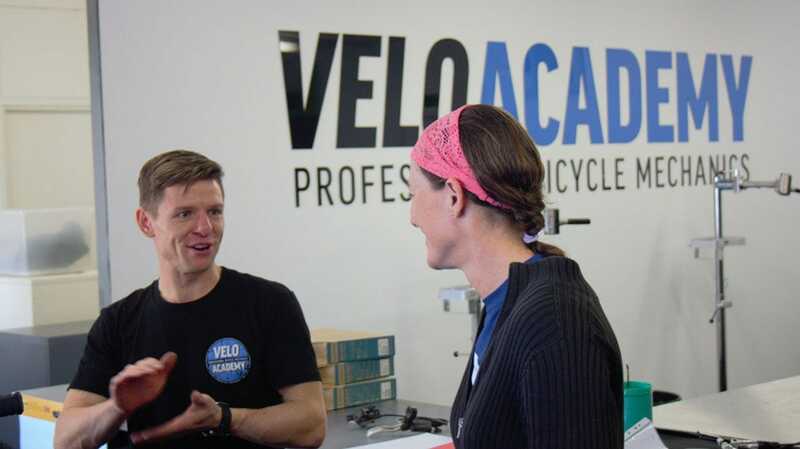 This article was originally written by Phil Latz for Bicycling Trade magazine. 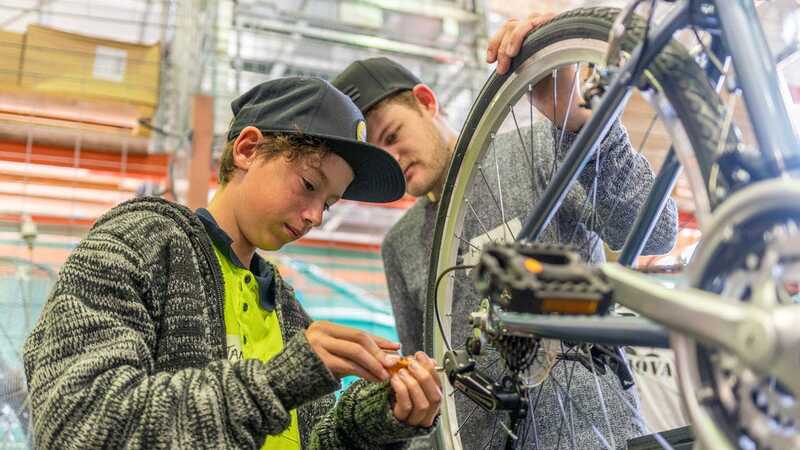 Brisbane headquartered bicycle retailer 99 Bikes is about to open a new mechanics training school, that staff from any bicycle shop will be welcome to attend.